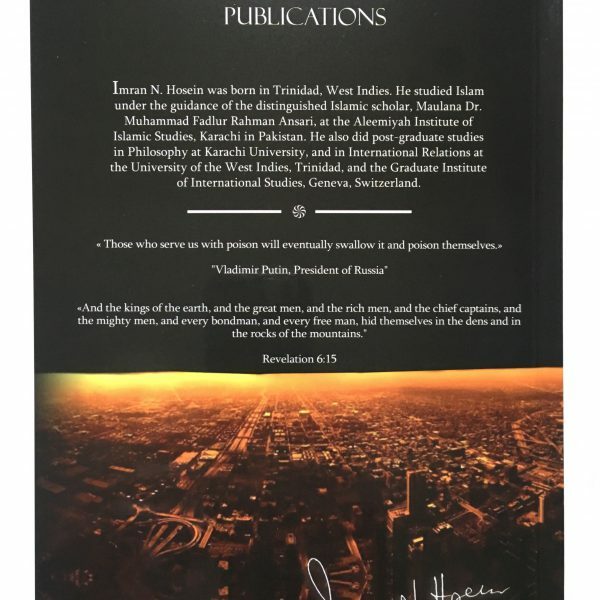 View basket “THE CALIPHATE, THE HEJAZ AND THE SAUDI-WAHHABI NATION-STATE  (2ND EDITION)” has been added to your basket. 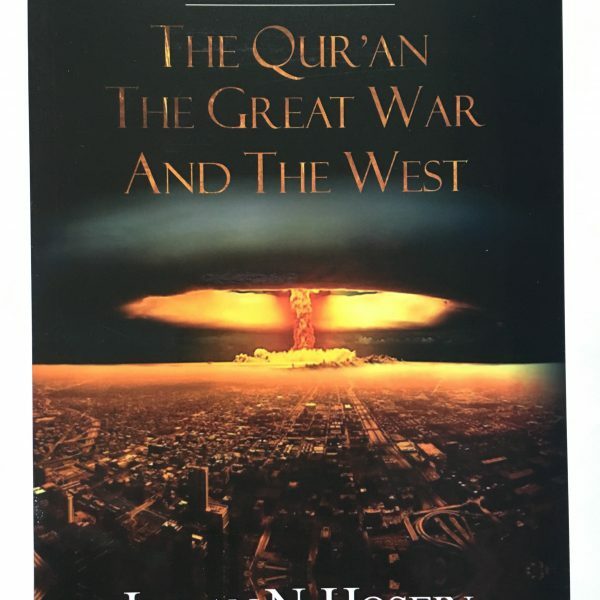 An explanation from the Quran about the Great War or al-Malhamah al-Kubra that will occur in Akhir az-Zaman and the destiny of modern western civilization. Prophet Muhammad (peace be upon him) prophesied that a Great War would occur in which 99% of all combatants will be killed. The war will be fought because of a mountain of gold which would emerge from beneath the River Euphrates. There has never been such a war in all of human history. What is very strange about this war is that it will be fought even though all those who fight would do so with the knowledge that very few would survive the war. This is clear from the prophecy of the blessed Prophet that each of the combatants would say we would be the ones who would survive. 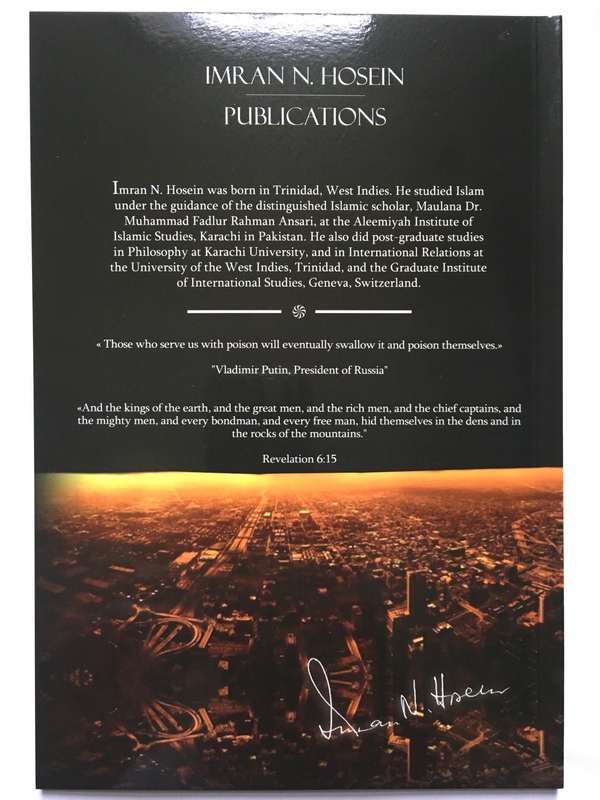 It should not be difficult for readers to recognize that such a war would have to be fought using weapons of mass destruction, such as nuclear and thermo-nuclear never before used in warfare. The Great War that is now coming would be precisely such a war. Since that war is now so close that it can occur at any time, it is fair for our readers to ask, why has the mountain of gold not as yet emerged from under the River? 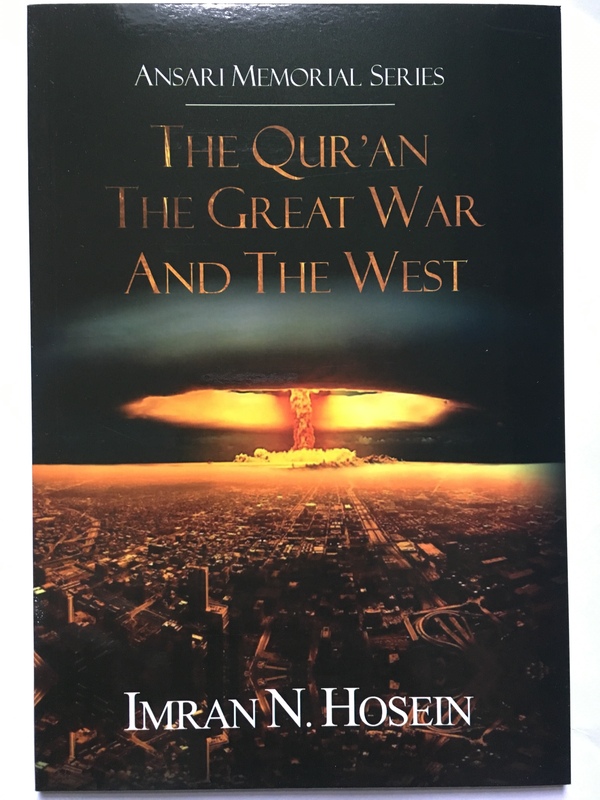 The book breaks new ground in explaining from Sūrah al-Rahmān of the Qur’ān that the Great War would result in such destruction of the modern West that it would subsequently play no role in history.